A white unisex crew neck t-shirt constructed from 100% cotton. Distressed detailing. 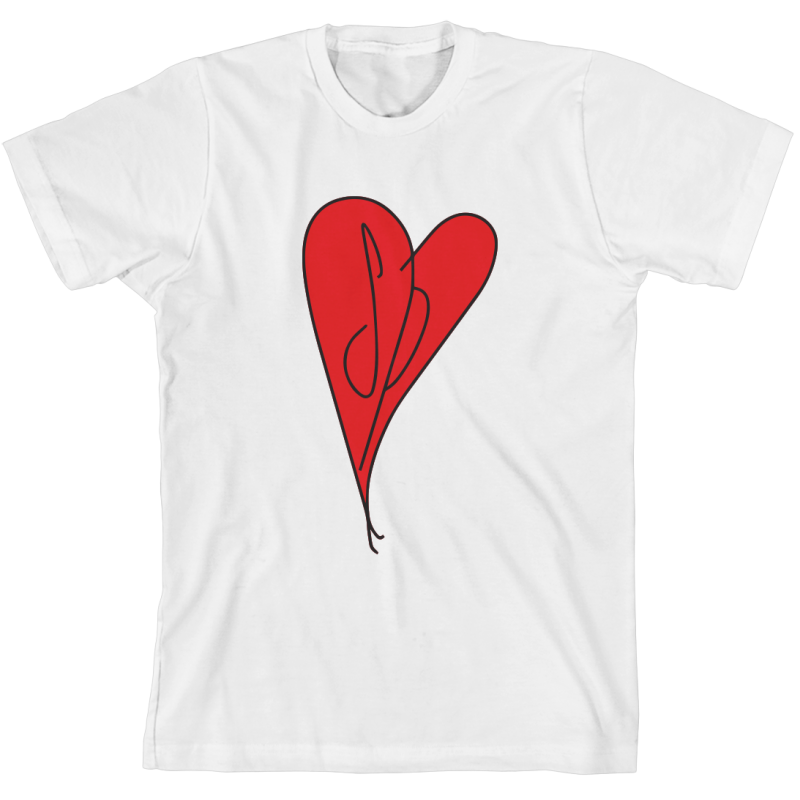 Design features the SP Heart logo.